Achieve sculpted brows and a variety of natural to dramatic eyeliner/brow looks with this dual use brush. An angled, thin-tipped synthetic brush on one end provides ultimate line precision for the eye or brow while a spooley brush for grooming and shaping the brow is on the other. 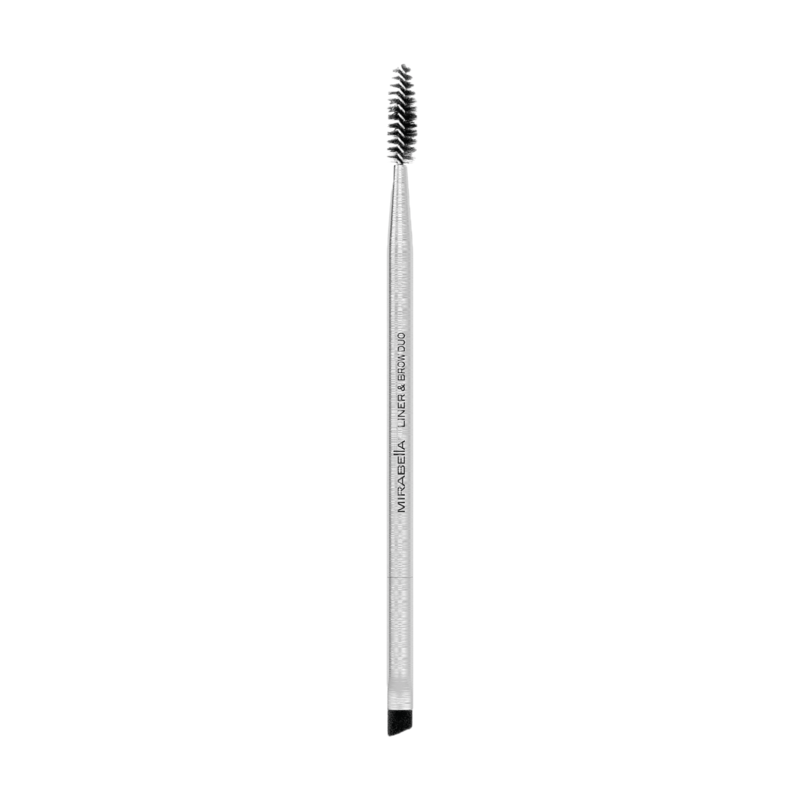 Luxurious super-soft synthetic bristles.